For Record Store Day, many artists will often package previously released songs with some new photos on the sleeve and/or colored vinyl and call it a “new” product. 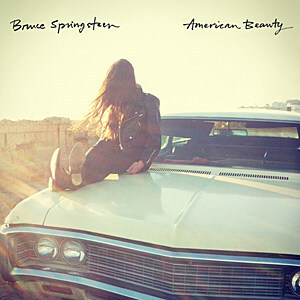 Not Bruce Springsteen, who announced today that he is releasing ‘American Beauty,’ an EP with four new songs, on April 26. According to Rolling Stone, three of the four songs on ‘American Beauty’ — ‘Mary Mary,’ ‘Hey Blue Eyes’ and the title track — were recorded for his most recent album, ‘High Hopes,’ which, in and of itself, is mostly a collection of songs left off his albums of the previous decade. The fourth song, ”Hurry Up Sundown,’ is of unknown origin. 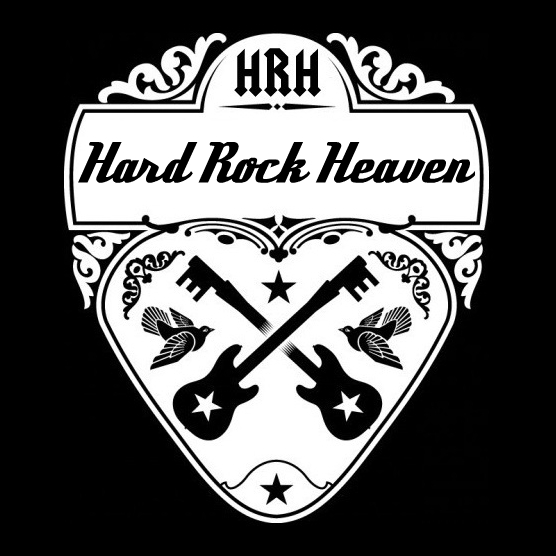 It is not known yet when or if the songs will be available digitally. Springsteen also announced that, on March 25, he will release a video (DVD, Blu-ray, digital download) of the tribute concert to him when he received the 2013 MusiCares Person of the Year award. Hosted by Jon Stewart, the concert featured artists from across the musical spectrum, such as Sting, Mumford & Sons, Elton John, Mavis Staples, Emmylou Harris and John Legend performing his songs. The evening closed with Springsteen and the E Street Band doing a five song mini-set. 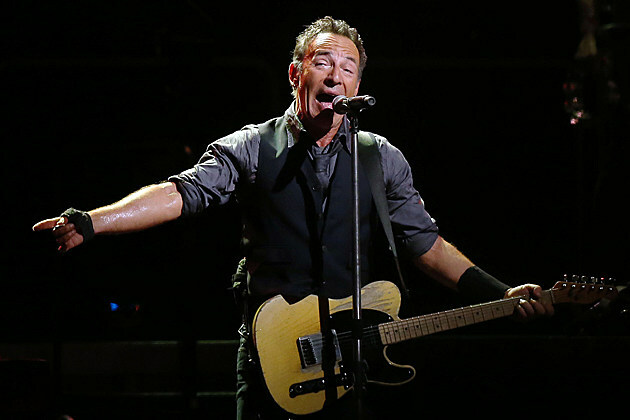 Bruce Springsteen wraps up his current tour of the Southern Hemisphere in Auckland, New Zealand on March 2. He begins a five-week tour of the United States on April 8 in Cincinnati.